Many people believe that the higher cost of organic food is not justified by real differences in how the food is produced. But when food is certified organic, there are many sound economic facts that explain why it costs more than conventional. Several of these increased costs only come with certification. That’s why it is unfair for producers and processors that are not certified to use the term “organic” and charge a higher price. 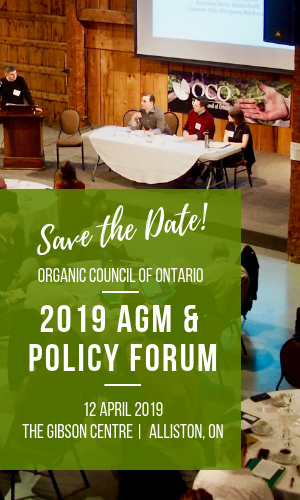 OCO advocates for organic regulation to ensure a level playing field for all organic businesses in Ontario. Globally, the demand for organic food is growing rapidly. 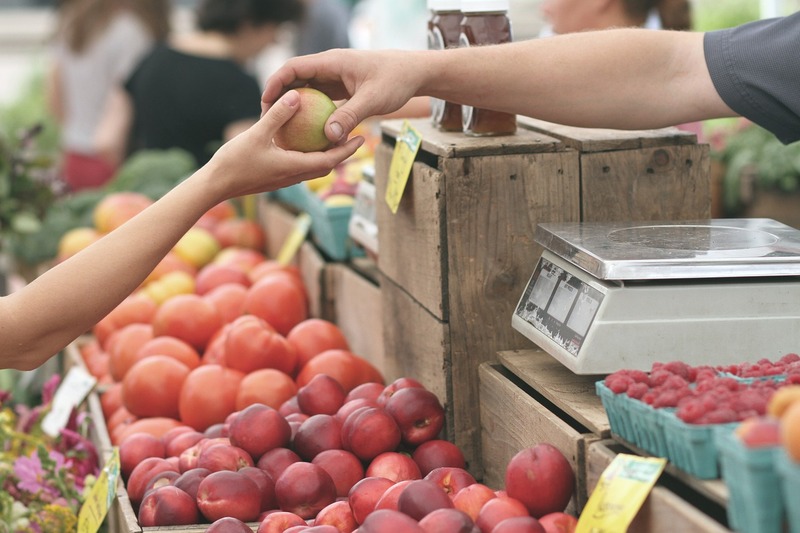 Recent reports show that organic food sales have reached $80 billion US — about two percent of global food sales. Comparatively, only about 0.9 percent (43.7 million out of 4.9 billion hectares) of the world’s agricultural land is in organic production. The standard rules of economics apply: when supply outweighs demand, cost goes up. The same short supply is also an issue when farmers purchase organic inputs (e.g. soil additives such as organic minerals and manure, and organic feed such as grains and hay). Because there are fewer suppliers of organic inputs, the price is higher. This adds to the organic grower’s operating costs. Organic farms in Canada are, on average, around 231 hectares in size — 60 to 85 hectares smaller than the average Canadian farm. 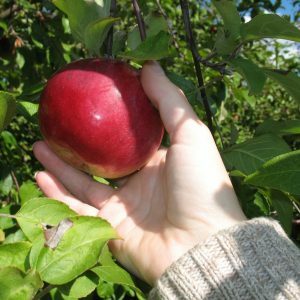 Many organic proponents see a smaller farm size as a necessity of “true” organic agriculture, and believe that smaller, more diversified farms are better able to care for the land and soil. However, larger producers and processors can charge less for their products, because having more land, larger equipment, greater density of supply, and greater infrastructure capacity means it costs less to produce each item sold. Even if organic farmers wanted to be larger, the capital required to attain such scale is not as readily available to organic and small producers as it is to conventional and established ones. Capital often means debt, and servicing debt is costly too. For organic farmers, proximity of the farm to shared infrastructure and markets can be an issue. Because there are fewer organic farms, the vital processing and marketing hubs that those farms need access to are fewer and farther between. For example, organic farmers might have to travel twice as far to access an organic grain elevator or abattoir, and producers that sell directly to consumers (e.g. at farmers’ markets) are required to travel to large urban centres to market their goods. Organic food processors must adhere to the same high standards as organic food producers — which means there is a long list of ingredients they can’t include in their products. Often there is no certified organic version available, or the alternative is more expensive. Conventional prepared or processed foods can contain any number of inexpensive synthetic alternatives which allow food manufacturers to cut costs. Using fewer preservatives and additives can also decrease shelf life, adding to potential losses throughout the value chain. While fresher product is healthier and better-tasting, getting it to market creates infrastructure and distribution challenges, which add to cost. 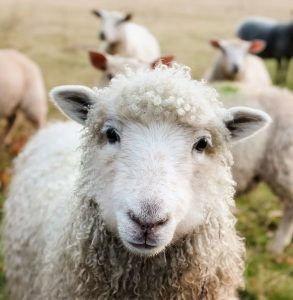 Many consumers are unaware that the Canadian Organic Standards include requirements for the humane treatment of livestock. An organic livestock producer must create and maintain living conditions that accommodate the natural behavior and health of the animal, including access to outdoors, shade, shelter, fresh air, an amount of direct sunlight suitable to the species, and access to pasture for ruminants. Generally, animals raised on organic farms are given more space, which means larger barns and higher capital costs for fewer animals. 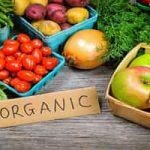 Much of the increased cost of organic food exists because the short-term risks and up-front financial investment required for organic production are high. Organic production relies heavily on building better soil to support healthy plants and yields. 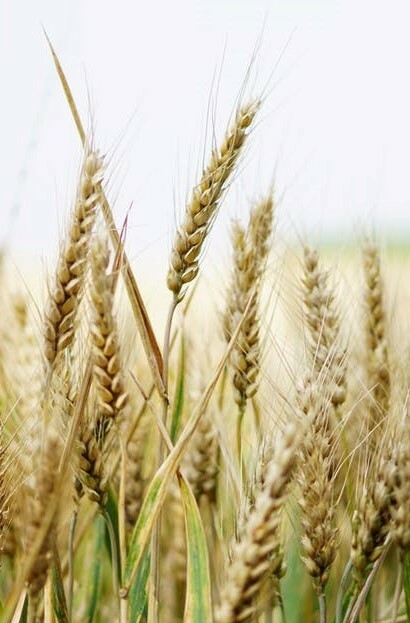 Some studies show that organic yields can be similar to and/or exceed conventional production in the long-term, but it can take decades to create a level of soil fertility and biodiversity that nourishes crops and livestock and protects them from pests and diseases naturally. 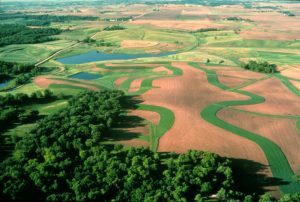 During this time, yields are often reduced, which means organic farms would be operating at a financial loss — were it not for the higher cost of organic food. In order to avoid spray drift from other farms, organic farmers must dedicate some of their land to a buffer zone of at least eight meters of windrow, hedge, or open space between conventional and organic crops. While this may seem like a small amount of space, it can add up to lost production that conventional farmers don’t incur. In order to maintain the organic integrity of a product, organic processors must also keep organic and non-organic products separated at all times with no risk of co-mingling. This means, in some cases, that operators must purchase and maintain additional infrastructure in order to accommodate the requirement for segregation. They must also invest additional time and labour in cleaning facilities and equipment in order to maintain the organic integrity of the products they handle. Additionally, organic farmers are required to keep much more detailed records of inputs and products used in production, for traceability purposes. It takes time and labour to maintain clean records, and there is not yet any equivalent in conventional agriculture. Obtaining organic certification does have its cost, but it’s not the main reason for the higher price of organic food. While the perception is that certification is the primary reason certified organic costs more, in actuality, certification costs are comparable to any other food safety and traceability program and require the same high level of documentation (e.g. Kosher, Gluten-free, etc.). 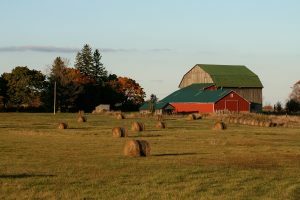 Certification costs are, however, generally higher for smaller and more diverse farms, because each type of product (field crops, honey, maple products and livestock) must be certified separately. In these cases, the cost of certification may be a factor in the higher price of organic — but it is not the only factor. Because the organic sector is still considered somewhat niche, most organic farms invest a considerable amount of time and money in training (or trained labour), innovation, and research and development. Resources, research and market data for organic production are still very limited. As a result, organic farmers often become innovators on behalf of the sector — but research and innovation have their own costs. If farmers don’t wish to become innovators, they must either invest in education for themselves and their staff, or hire highly-trained employees who can share their expertise. Finding qualified and competent labour and talent for crops such as apples and vegetables is difficult and expensive.